It is funny how a single photo can bring back a flood of memories. Last weekend I was helping my daughter go through some old photos. She is a senior and is in the process of preparing her dedicated page in the school year book. I picked up one photo where she (and her sisters) had dressed up as the Spice Girls for Halloween, and she was Baby Spice. In the photo she is only three years old, and it is hard to believe that she will be eighteen soon. I still remember getting them ready to Trick or Treat like it was yesterday. It meant a lot to me to be able to sort through photos and explain to her when it was taken and why it was special to me, and I even came across a few photos that I had forgotten I had of me as a baby. I think it is safe to say that we both had a lot of fun on our trip down memory lane, even if she did think some of her photos were a little embarrassing. Being reminded of the Spice Girls also made me remember a recipe I had saved, and I thought it was very fitting - Chai Spice Girls. 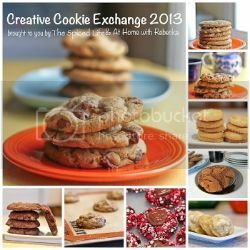 It was also perfect for this month's theme for the Creative Cookie Exchange - Make Ahead Freezer Holiday Cookie Party! This is such a wonderful theme for this time of year since we all get so busy. It is a great idea to have some extra cookie dough in the freezer just ready to bake should unexpected visitors arrive, or just so save you that little extra time in the future especially if the cookies are already cut out. I just love the flavor of Chai Masala. It originated in South Asia, and the word Chai actually means tea in Hindi. Chai masala means "tea spice" and consists of four components - a tea base, a sweetener, milk, and spices. For me it is the spices that make it, and the spicier the better. This recipe calls for the contents of three chai spice tea bags, which was great for a base since I loved the flecks of tea in the cookies, but I will definitely be adding some additional spices such as ginger, cardamom, and allspice when I make these cookies again. Prepare the dough, divide it in two, wrap it in plastic wrap and then place in an airtight container in the freezer. When ready to use thaw in the fridge overnight, and then remove from the fridge about 5 minutes before you want to roll it out. Prepare the dough and cut out cookies and layer them between waxed paper in covered airtight container. Take out of freezer about 10 minutes before baking. My girls were excited to take these to school and share with their friends, although I will have to remember to make more next time because as soon as the kids see cookies everybody comes running to get one. I do have a few tips - these cookies need to chill for at least 3 hours before being rolled so plan accordingly, if you like spice then add some additional dry spices as I mentioned above, the dough is quite sticky when you roll it (mine always is since I live in a warm climate year round) so make sure you have additional flour handy to flour the board and the rolling pin, and I would suggest rolling them out on a board that has been covered with parchment or wax paper and using an offset spatula to get them from the board and onto a baking tray (my baking trays are always lined with Silpats). Also, the original recipes states it makes about 18-20 but I easily made double this but my cookie cutters may have been a bit smaller. Write a blog post with recipe and original photo. 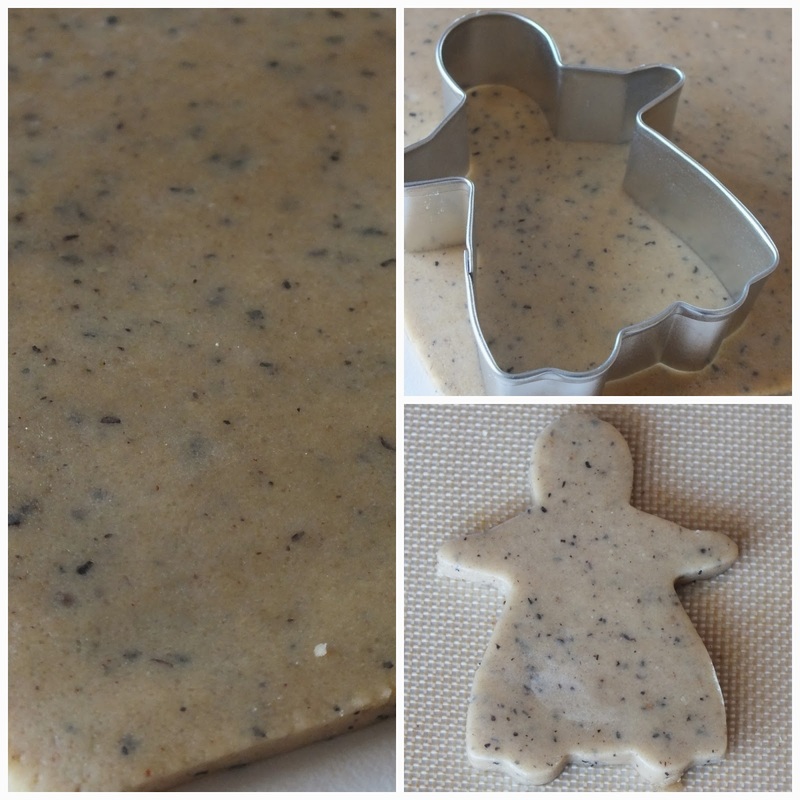 The theme this month is make ahead freezer cookies for the holidays. The post should describe how to freeze the dough and also how to bake the dough when you are ready. We would like the recipe to be one you’re making for the first time, and photos must be original. Make a good faith effort to visit and comment on the other cookies in the Linky party. We all love cookies so that should be easy! 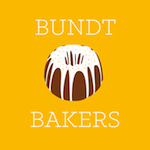 You can also just use us as a great resource for cookie recipes - be sure to check out our Facebook page, our Pinterest Board, and our monthly posts. You will be able to find them the first Tuesday after the 15th of each month! Christmas Linzer Cookies from It’s Yummi! Remove tea bag contents (3 teaspoons); discard bags. In medium bowl combine tea, flour, and pumpkin pie spice; set aside. In large mixing bowl beat butter on medium to high 30 seconds. Add sugar; beat until light and fluffy. Beat in egg yolks and molasses. Beat in as much of the flour mixture as you can; stir in remaining flour. Divide dough in half and cover and refrigerate at least 3 hours or until easy to handle (dough can also be frozen at this stage). On lightly floured surface, roll half of the dough at a time until 1/4-inch thickness. 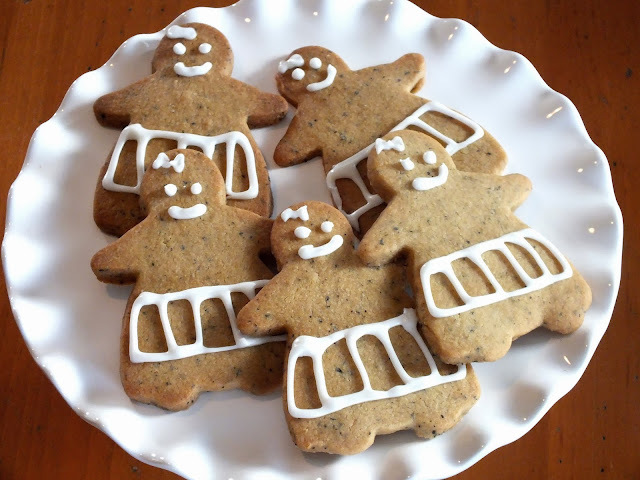 Cut dough with 4-inch gingerbread girl cutters. Bake 12 minutes or until edges are lightly browned. Cool on cookie sheets 2 minutes. Decorate with Powdered Sugar Icing. Dough can be frozen after step 4, or cut out cookies and layer them between waxed paper in covered airtight container. Store in refrigerator up to 3 days or freeze up to 3 months. In a small bowl whisk together powdered sugar, vanilla (or almond extract), and 4 teaspoons milk. Stir in additional milk, 1 teaspoon at a time, until piping consistency. How cute are your cookies, love them!! So cute and yummy cookies..
You brought back lots of memories for me too, Felice. My daughter was a senior in high school when she and her friends dressed up for Halloween as the Spice Girls and she was Baby Spice. :) This was in Kuala Lumpur so they only trick-or-treated at participating houses on a certain route (It's not a thing the locals do.) so everywhere they stopped, the parents made them perform one song before giving them candy. Good fun! Your cookies turned out so cute with the little bows and skirts! And I love the flavors with the tea. What interesting flavors and a great way to make something special for the holidays (or any day of the week!!). It's a great idea to have dough in the freezer to use at a moment's notice. Love your cookies! Sooo clever, Felice. Love the backstory and history of chai masala. 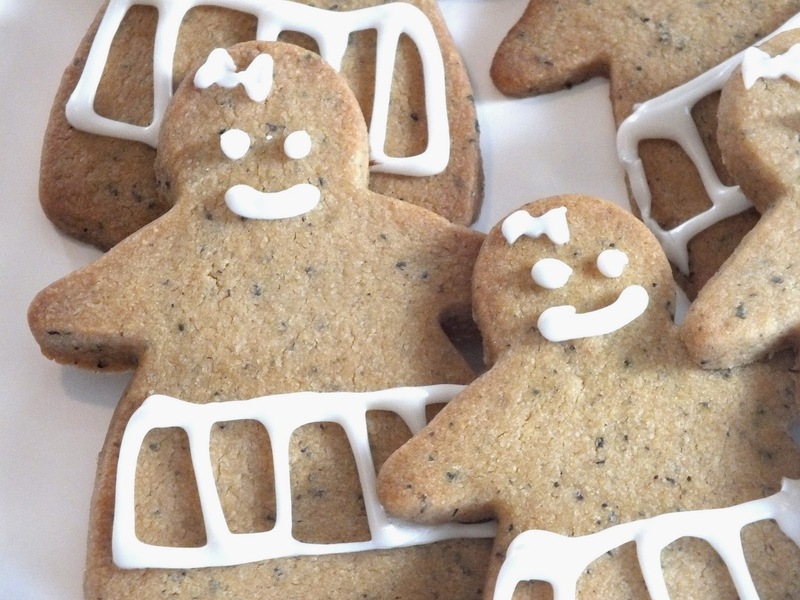 Your chai spice girls look almost too yummy to eat. Definitely a keeper recipe. Thank you! P.s. It is amazing how time flies...One day my niece was a baby and now she's a sophisticated woman. Love, love love the last photo!!! I always look forward to that one. Goodness... these kids are growing up so quickly. I'm feeling it right along with you. Drew won't let me do any sort of senior page. I was lucky to get a photo in the yearbook. Doing those college applications last weekend made the whole thing all too real. Love the Chai Spice Girls!! We have a Nespresso coffee machine, and today they came out with a flavor the same, the chai masala flavor. I wasn't going to buy it as I didn't really know what it was, but you've convinced me to try!! Thanks Kim. Sad to think that before we know it we will be empty nesters. Let me know what you think of the Nespresso and the chai flavor. I don't have one but I'd like to get one. I really like the sound of your cookies, and they look really pretty all so. Those are adorable! Time flies, doesn't it? lovely Creativity....................i really like it..!!! Your last picture is so great! 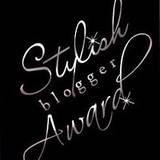 :) And these are super creative! I never would have thought to do Chai flavored gingerbread cookies. Definitely sticking this recipe in my to-do pile! 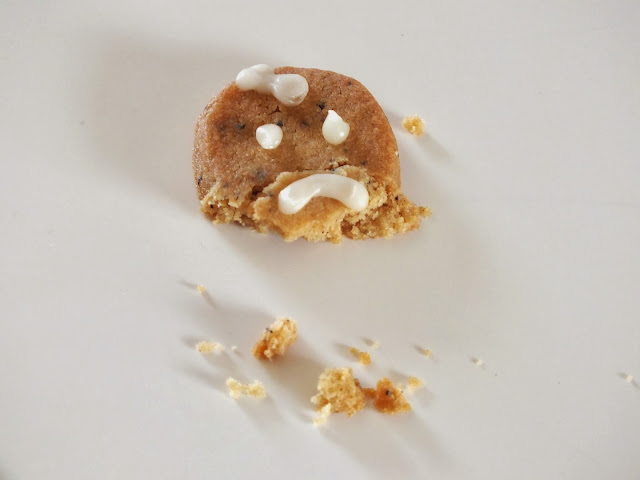 Adorable cookie! 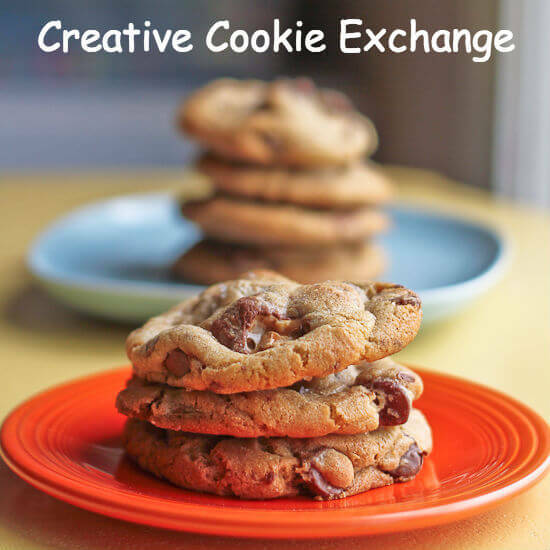 Thanks for sharing them in this months Creative Cookie Exchange! I am woefully behind. But I loved these and meant to come say so sooner. Truly. Hubby is gonna kill me if I say one more word about the late Thanksgiving! And you have so much patience--the edges are gorgeous.